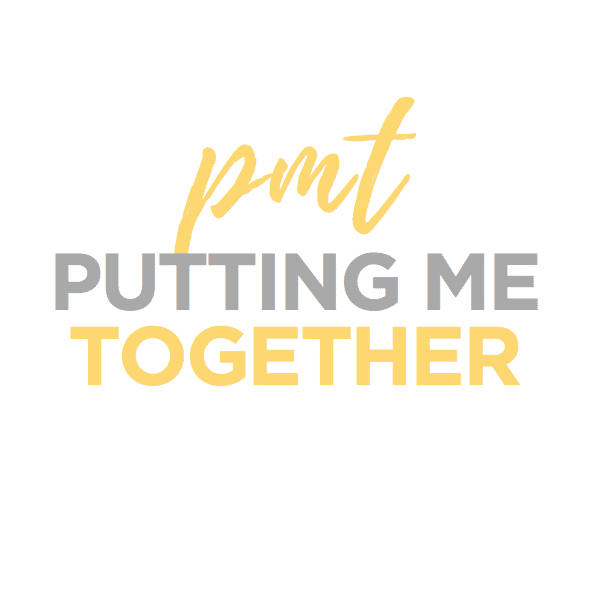 Past PMT Challenges – Discounted! Gift Guides: My Tried and True Favorites! Four of My Favorite Jackets For Fall + Up to 50% Off Sale! ©2011-2018 PUTTING ME TOGETHER, LLC. ALL RIGHTS RESERVED.